http://www.jamorigin.com/wp-content/uploads/2015/04/Jam-Origin-Web-Logo.png 0 0 JamO http://www.jamorigin.com/wp-content/uploads/2015/04/Jam-Origin-Web-Logo.png JamO2017-03-27 13:12:382017-03-27 15:49:30MIDI Guitar 2 & MIDI Bass 1 Official Release! http://www.jamorigin.com/wp-content/uploads/2015/04/Jam-Origin-Web-Logo.png 0 0 JamO http://www.jamorigin.com/wp-content/uploads/2015/04/Jam-Origin-Web-Logo.png JamO2017-02-04 21:38:432017-03-27 15:48:19MIDI Guitar 2 BETA16 released! http://www.jamorigin.com/wp-content/uploads/2015/04/Jam-Origin-Web-Logo.png 0 0 JamO http://www.jamorigin.com/wp-content/uploads/2015/04/Jam-Origin-Web-Logo.png JamO2017-01-31 13:24:372017-03-27 15:48:19MIDI Guitar 2 BETA14 released! http://www.jamorigin.com/wp-content/uploads/2015/04/Jam-Origin-Web-Logo.png 0 0 JamO http://www.jamorigin.com/wp-content/uploads/2015/04/Jam-Origin-Web-Logo.png JamO2016-08-06 14:00:592016-08-06 14:27:43MIDI Guitar for Garageband updated! http://www.jamorigin.com/wp-content/uploads/2015/04/Jam-Origin-Web-Logo.png 0 0 JamO http://www.jamorigin.com/wp-content/uploads/2015/04/Jam-Origin-Web-Logo.png JamO2016-01-29 06:25:382016-08-06 14:22:24MIDI Guitar 2 for iOS is here! 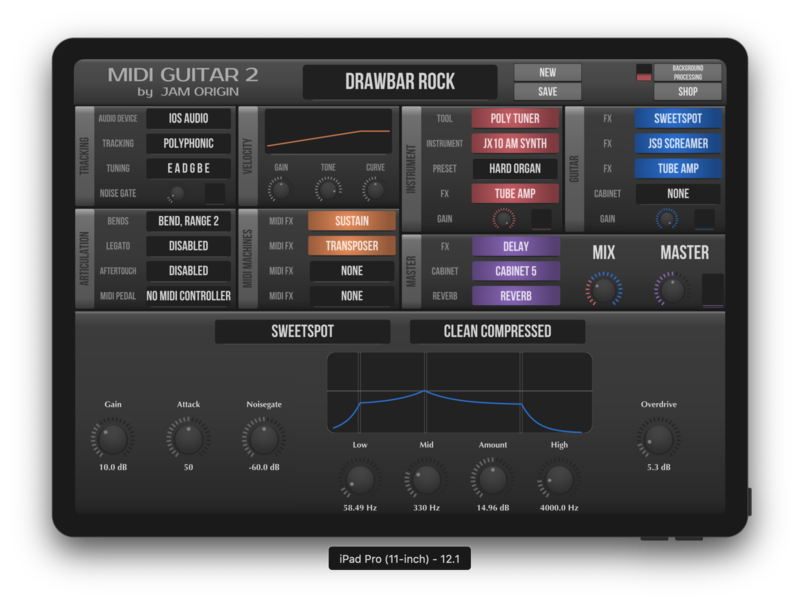 MIDI Guitar 2, BETA9 – pitch bends and much more. http://www.jamorigin.com/wp-content/uploads/2015/04/Jam-Origin-Web-Logo.png 0 0 JamO http://www.jamorigin.com/wp-content/uploads/2015/04/Jam-Origin-Web-Logo.png JamO2015-10-22 06:10:182016-01-09 22:03:30MIDI Guitar 2, BETA9 - pitch bends and much more.